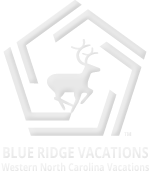 Blue Ridge Vacations Restaurants Guide for the Western North Carolina High Country of Blowing Rock and Boone NC features Bistros, Local Diners, Country Inns, Cafes, Mountain Resorts, Fine Dining Restaurants and Family Dining Restaurants for Western North Carolina Vacations in the North Carolina Blue Ridge Mountains. 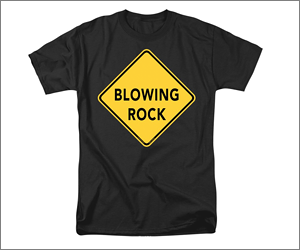 Foggy Rock is a local Blowing Rock, family owned restaurant established in 2010. We strive to be a part of the local community and serve both the locals, who live full time in the area, and all those visiting Blowing Rock. WiFi. Whether you want a traditional breakfast or want to try something more eggciting, at Sunny Rock we have options for everyone! Be sure to try out our freshly ground Columbian coffee! We don’t take reservations. Open Mon – Sat, 7:30 AM – 1:30 PM. The Woodlands Barbecue and Pickin Parlor Restaurant features chopped and sliced beef and pork, ribs and chicken. Wide restaurant selection of sandwiches and Mexican food available. Daily specials, lounge, widescreen TV and nightly entertainment since 1977. Step back to a bygone era as you dine in one of three vintage dining rooms or on the veranda overlooking Chetola Lake in the North Carolina Blue Ridge Mountains. Smoke-free. Reservations are recommended. WiFi.